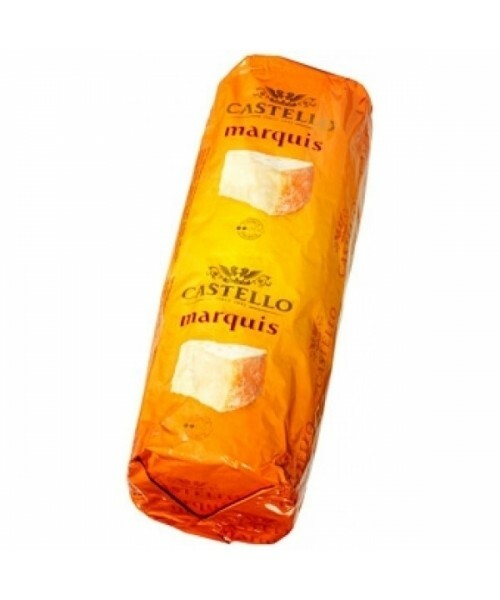 Marquis Cheese 70+ - 1kg. This is a chilled product. 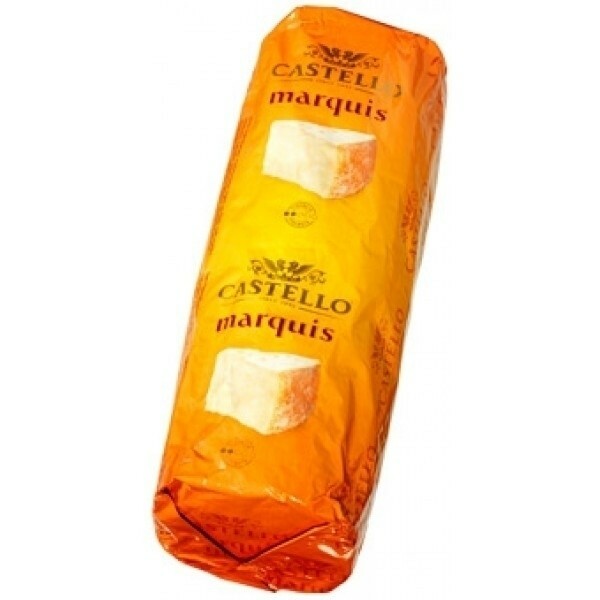 Marquis is an outstanding speciality cheese. It is creamy and buttery with an intense and piquant taste. The smell is rich and tangy.This cheese is suitable as a dessert cheese and a favourite on the cheeseboard. Pasteurized milk , pasteurized cream (Milk), salt , starter culture, rennet , cheese culture , mould culture.